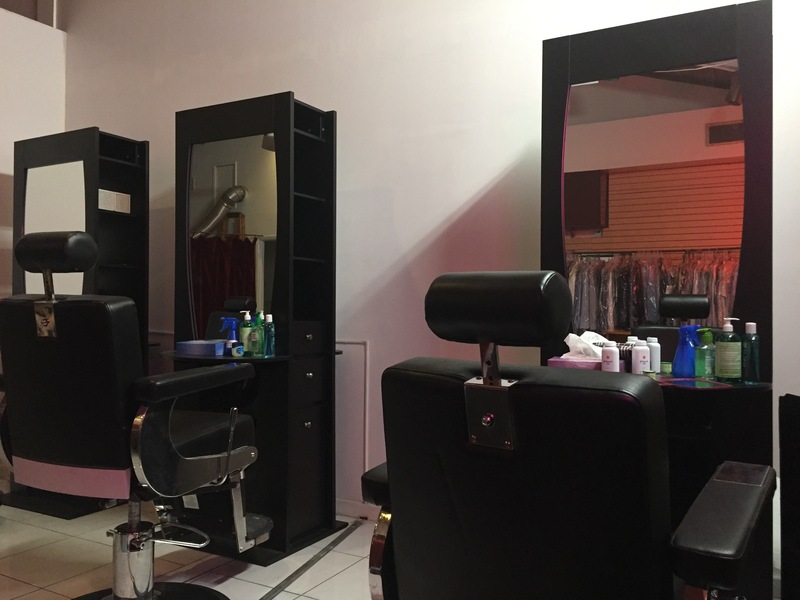 Experienced beauticians located in a very convenient location at Village Court Shopping Center in Los Altos. We offer full range of services, including threading, waxing, bleach and facials in a very relaxing setting. You can call us or use this website to book an appointment or walk-ins are also welcome! Please visit us for a rewarding experience. Make an appointment or visit us for a rewarding experience.